Driving Records ~ A Forgotten Screening Tool Part 2! 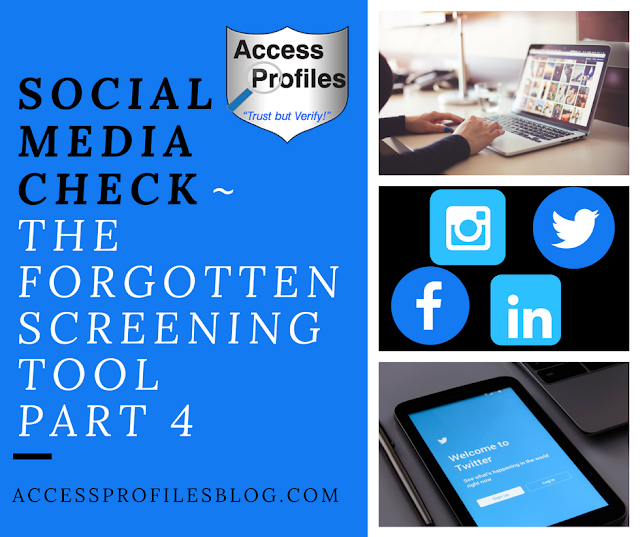 Do You Know Why, When, and How You can check a potential employee’s Driving Records before hiring them for your Small Business? In part 2 of my series on “Forgotten” Screening Tools, I will take a look at these questions and help you decide whether checking your applicant’s driving history is good for you and your Small Business! You may think that a person’s driving history is really not that important when it comes to making your new hire. And unless you are looking to fill a job where driving is required, it would seem that you are correct. However, you can learn a lot about your candidate from the information you get in a driving history report. Driver Identifying Information - Name, current address, date of birth, and sometimes their social security number (although you many times need this to access the information). Class and Status of Driver’s License - Type of license (regular, commercial, etc.) and whether it is a valid license. History of Suspensions and/or Revocations - Dates that your applicant’s license may have been suspended or revoked along with when or if their license was reinstated. Failure to Appear or Failure to Pay Fines - Not paying fines levied or failing to show up for hearings when summoned are part of a driving record. In addition, knowing beforehand if their license is suspended, revoked, or in danger of either can be a very important tool. Not having a valid license can result in it being harder for them to get to work or, most importantly, not being eligible to drive even if it is part of the job’s requirements. This is especially vital if the use of a company vehicle is involved. 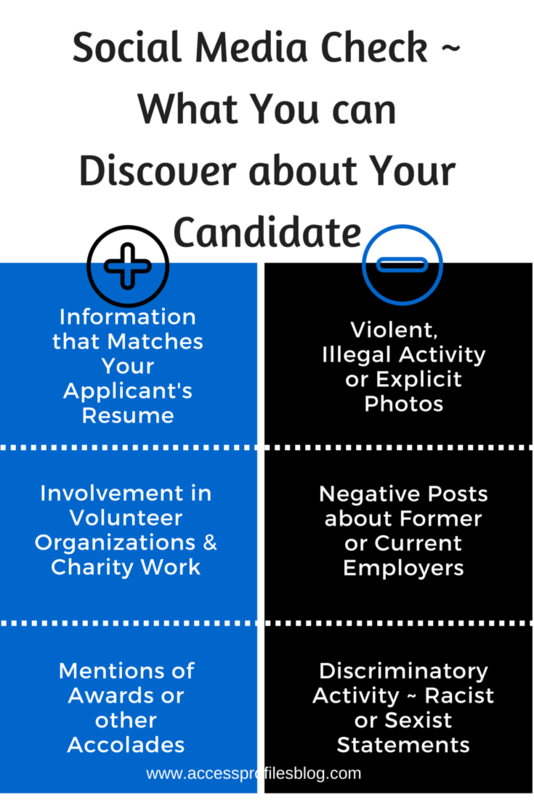 Hiring someone that you find out later has a poor driving record can even impact your company’s bottom line. For example, your insurance rates may increase if you are in any way having your new hire drive as part of their job duties. Your company liability also increases in the event of an accident while on the job. You should always check the driving record of any potential employee if driving is a part of the job description. This is true whether driving is their main job duty or even when driving may only be an occasional responsibility. This driving can include a company vehicle, operating heavy equipment or, in some circumstances, even the employee’s own vehicle. Any time your employee is driving as a representative of your company, you should be sure to have checked their driving history. 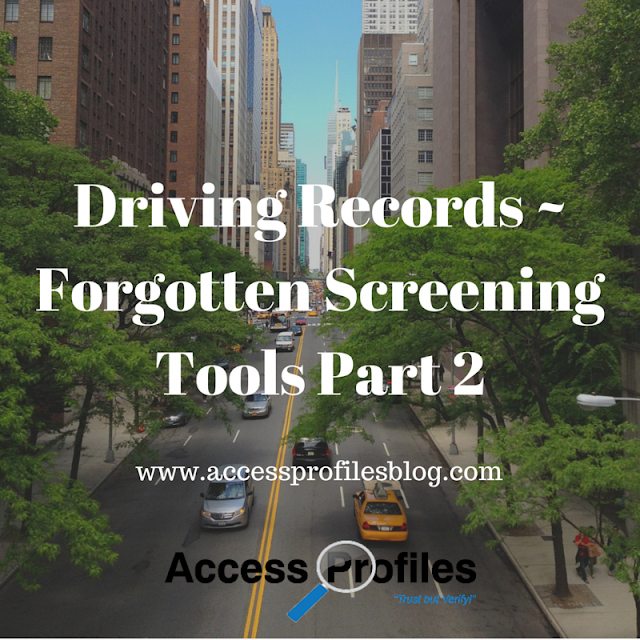 When it comes to other types of jobs, especially ones where no driving is required, employers have traditionally not screened an applicant’s driving records. However, that is changing. A driving record can say a lot about a person’s responsibility and reliability. 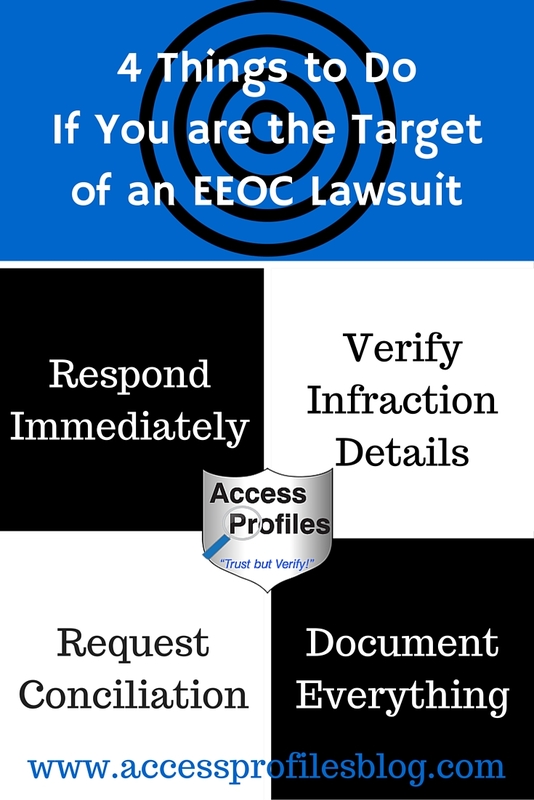 Excessive or repeated infractions may be a red flag, especially if they are coupled with other information found during the background check. You can also gain additional information on a potential drug or alcohol problem. In most cases, having a crystal clean record is not what is important. 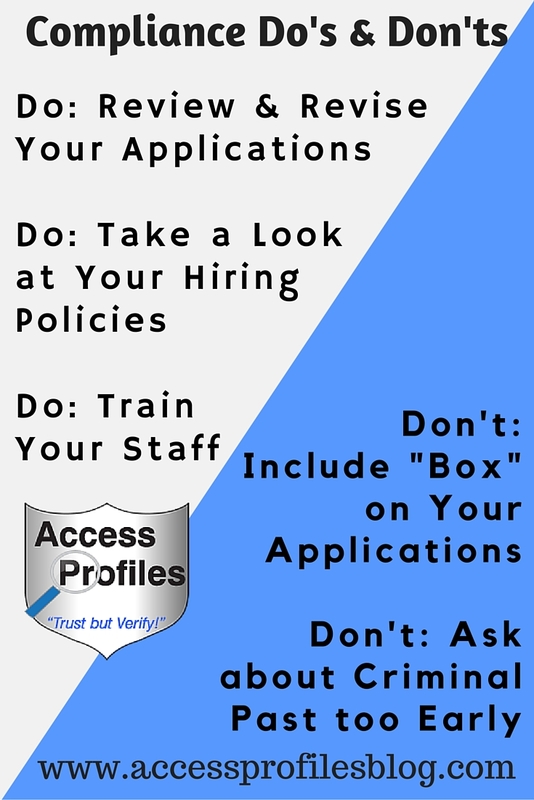 Your main goal in checking an applicant’s driving history is to look for major violations that can put your company at risk. When you are checking the driving record of someone other than yourself, the best results come from the state’s department of transportation where your applicant is licensed. You should secure a signed release from your applicant giving you permission to obtain this information. This is part of good hiring practices for two reasons. One, having a signed release helps ensure the safety of the sensitive information contained in a driving record. 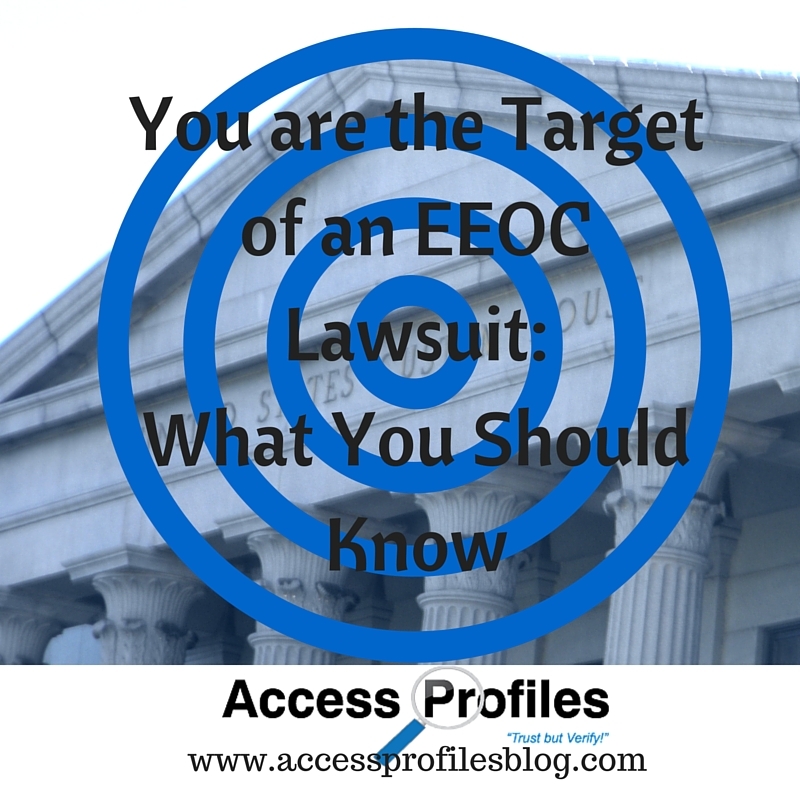 And two, it keeps you compliant with EEOC (Equal Employment Opportunity Commission) guidelines. 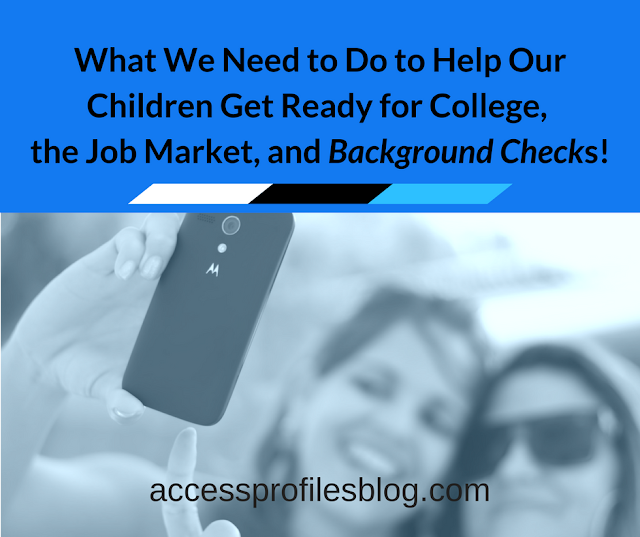 Hiring a good background check company can help you navigate these issues and make the process much easier. To learn more about keeping your Small Business below the EEOC’s radar, check out my tips here! 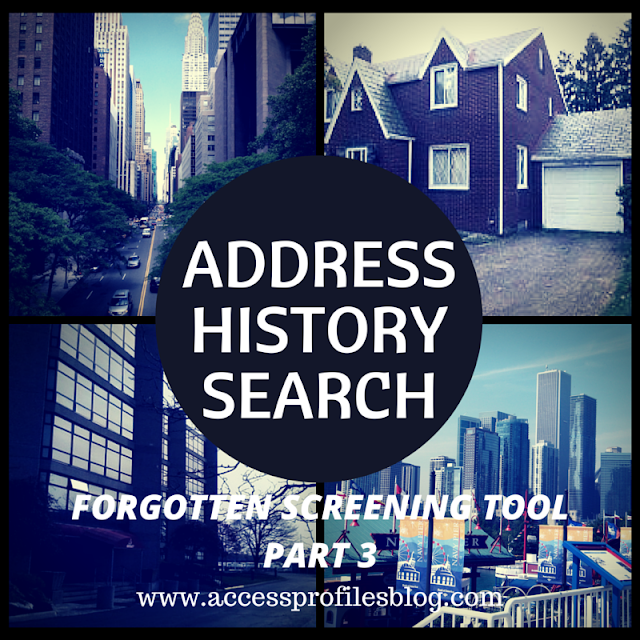 In short, while a Driving History Search may be a “forgotten” tool for some, many employers use them to hire safely and effectively. You may do well to join the club! And if you are looking for a job yourself, I suggest you are proactive and find out what is on your driving record before you apply! 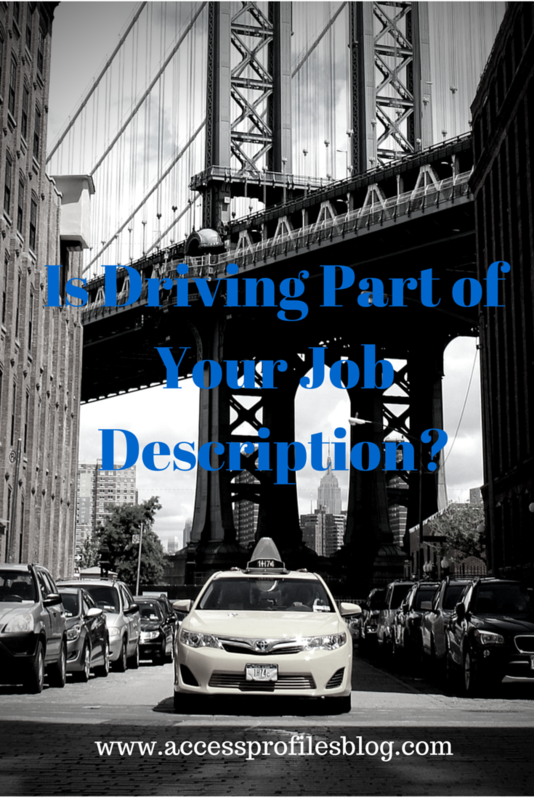 Do You use Driving History Reports in your hiring process? 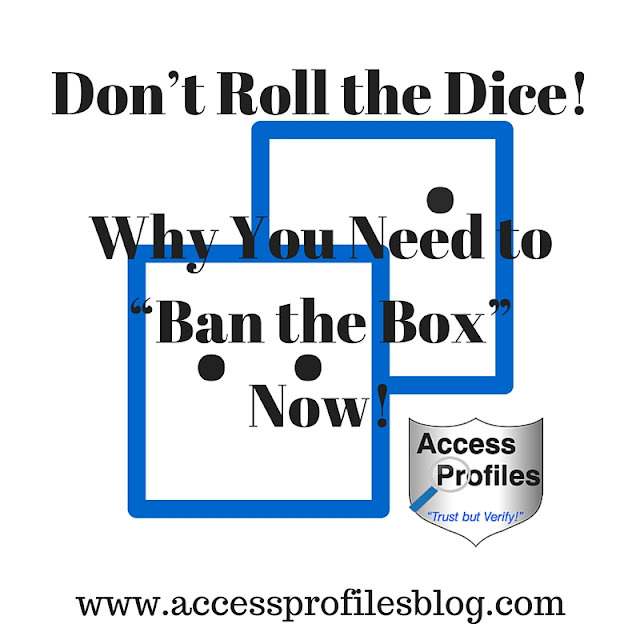 I would love to hear your thoughts on Why or Why Not! If you missed Part 1 in this series on Why, When, and How you can use Civil Court Records when you hire, then check it out here! And Please Help Pay it Forward and Share my article. Thanks! Interested in tweaking your Hiring Process? I can help You make sure you are compliant and cost effective. Contact me here and we can chat! 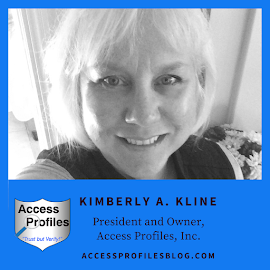 You will also find links to connect with me on LinkedIn, Facebook, Twitter and more about the Services I offer that are designed to help You and Your Small Business!